Today’s consumers are driven by “Instant Gratification”. Are you adapting to survive the future of shopping? A true omnichannel solution is the essential framework of an overall business strategy that is focused on consumer engagement and retention. It is the the glue between channels that enables the delivery of exceptional service that drives exceptional sales. It allows modern retail brands to compete, be memorable, and find top to bottom line growth, amidst changing customer demands. In order to engage and retain customer attention, brands must truly understand what drives their customer’s attention to ensure relevant placement in their world. This may require a shift in technology that is focused on driving experiences, instead of transactions. With a customer-centered platform, brands are equipped to collect, analyze and turn customer data into actionable tactics that deliver exactly what their customers want, when they want it. 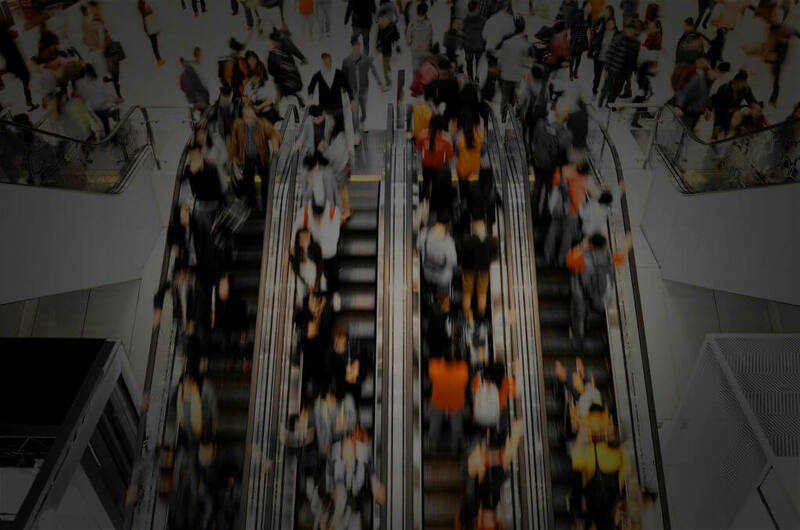 Top retailers are all moving to a platform that brings customer-centricity to their strategy so that every angle of operations is driven by ideal customer engagement. specifically designed to advance retail brands in the fastest, most competitive markets. First came the product, then the store. Then came more products, more stores and digital selling. With each shift, retailers added processes and technologies to help manage growth through disparate product selling avenues. 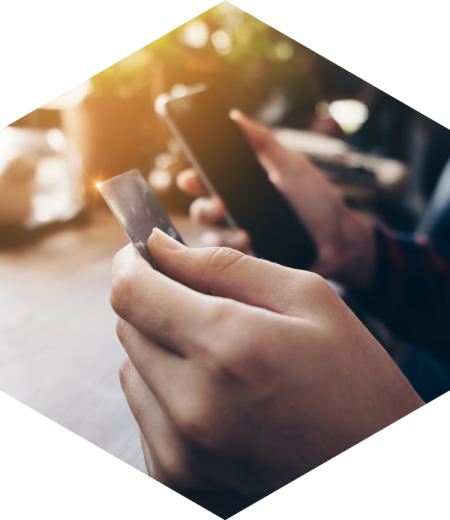 We are now in the digital age of consumer-driven retail, which demands a new strategy that is focused on your most valuable asset – your customer. 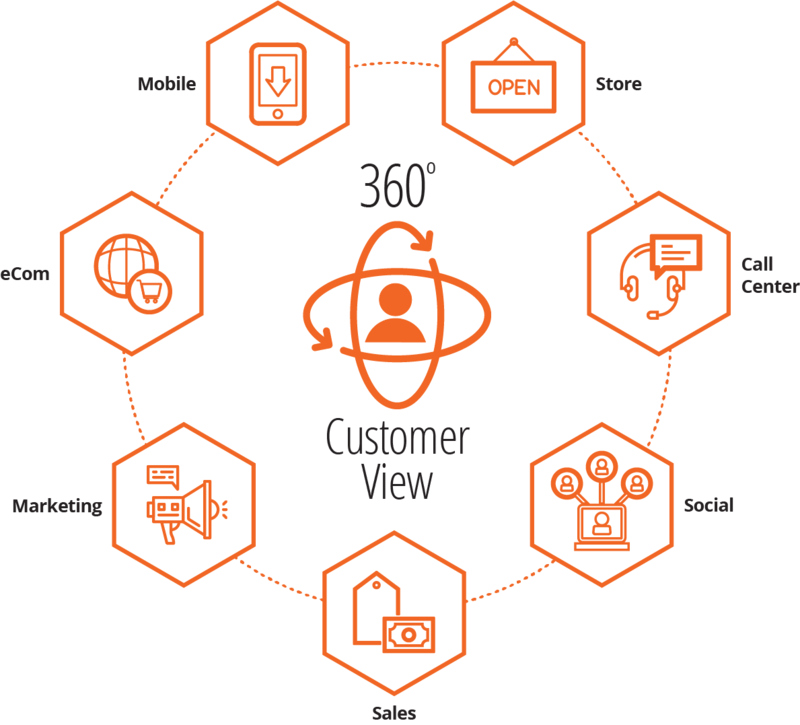 True “OmniChannel” requires customer data to be at the core of your business. No matter the channel today, or tomorrow, if customer data is a shared enterprise asset, you can meet changing customer needs at any turn. 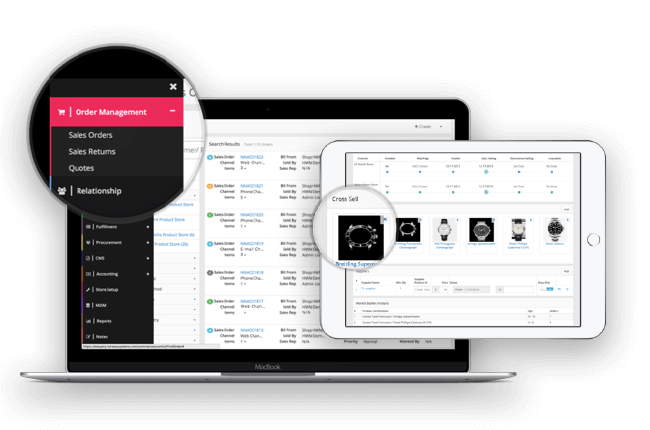 HotWax Commerce was born from the unmet need to centralize product, order and customer data to provide a 360 degree view of what drives revenue, and your business. deliver the right product, in the right way, to the right customer. Consistency of data across all customer touch points allows you to maximize exposure, ensure customer loyalty, and gain higher margins through optimal planning and price control. Simplified front office, and multipurpose customer engagement tools that enable the delivery of the most impactful, engaging customer experiences. What can you do with HotWax Commerce? Reimagine the very essence of brand value.